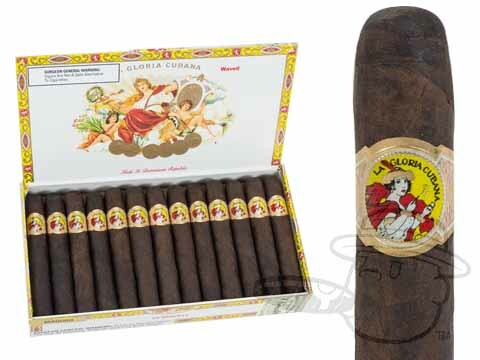 I'm a fan of La Gloria Cubana because of the quality and the consistency. The Wavell is a good choice for an everyday cigar or for those wanting to try LGC for the first time. The flavor isn't complex, but it is straightforward, and the quality and construction of this cigar is consistently high. Given the price, I would recommend the Wavell, especially the Maduro,to anyone. Truly a consistent quality cigar. Worth the time to sit back and have a flavor filled experience. wonderful fall back smoke; always consistent in flavor, draw, ash. The cigars are always delivered on time. And as far as the cigars are concerned they are very mild smooth and a really good smoke. I have been a customer of Best Cigar prices.com for over 18 years and I have always been satisfied with their sales staff and their customer service. Overall, these stogies are an excellent smoke. My only complaint is a few in every batch are rolled too tight, making for a difficult draw. OIther wise, very enjoyable. 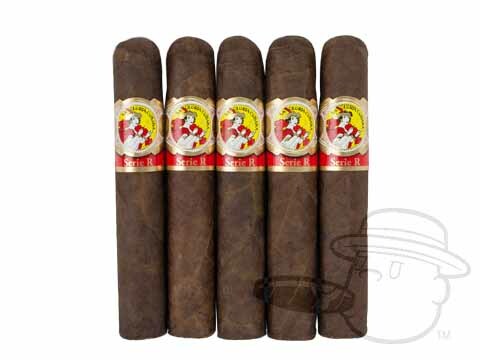 La Gloria Cubana Wavell Maduro is rated 3.7 out of 5 based on 8 customer ratings.